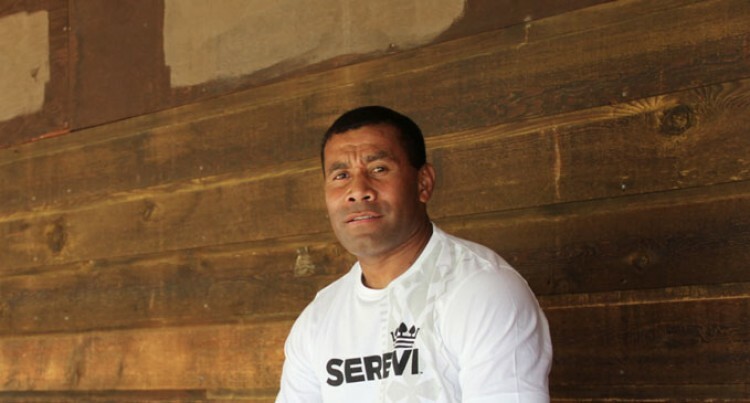 Sevens maestro Waisale Serevi is willing to assist the Samoa 7s rugby team. The Samoa Rugby Union advertised the head coach post last week and is looking at a full-time position based in Samoa who would be able to work with limited resources and small pool of elite players in the island. Samoa Rugby chief executive officer Vincent Fepuleai stated Serevi has kindly offered to give his support. “I met Waisale Serevi last week as a guest of SRU and he kindly offered his support, he said. Fepuleai also said the SRU board is really looking at a coach who can take Samoa to qualify for the Rio Olympics at the end of the year. “Obviously Serevi’s current commitment hinders it, but it was really encouraging what he had to say about our team in moving forward. “He is passionate about Fiji, Samoa and Tonga carrying the hopes and aspirations of the Pacific island nations,” he said.